PRC Board Exams 2016: Schedule, Target Dates of Results, Deadline for Filing and more... - Balita Boss! 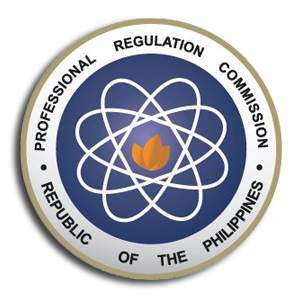 Here is the 2016 schedule of board exams set by the Professional Regulation Commission (PRC) which includes deadline for filing applications, and target dates of release of examination results. According to PRC, the Special Professional Licensure Board Examinations (SPLBE) to Overseas Filipino Workers (OFW), shall be scheduled in accordance to PRC Resolution No. 2011-627 pursuant to R.A. No. 8981 and Executive Order No. 835. "Except for the Board Licensure Examination for Teachers (LET), Board Nurses Licensure Examination (NLE) and Board Licensure Examination for Criminologist, the deadline for the filing of application, together with all the supporting documents, at the Central and regional offices shall NOT be late than twenty (20) days before the first day of examination. If the deadline for the filing of application falls on legal or regular holidays and non-working days, the deadline shall be on the immediate succeeding working day," PRC said.